"They offer comprehensive trustee training which helps me understand my role as a pension scheme trustee." Our trustee training course is designed to keep you up to date with all areas recommended by the Irish Pensions Authority. "Their sophisticated investment strategies means our pension members are being offered appropriate choices." No two members of a company pension scheme are the same, so why should their pension investment be the same? "Their advanced tools help our scheme members to get the most from their pension." First to the market …we have a long tradition of introducing innovation to pensions, e.g. My Pension App. "Regular contributions to the pension plan can be insured through Income Protection." 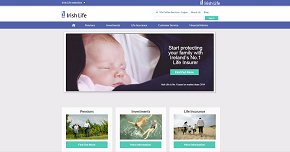 We are the leading provider of Income Protection in the Irish market, with over 200,000 people insured for Income Protection. "Pension Planet Interactive. 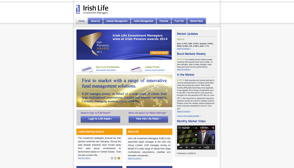 Quick easy access to all your company pension plan information." Pension Planet Interactive offers trustees comprehensive information and great online functions for the administration of the company pension plan. 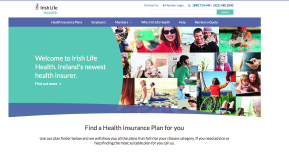 The EMPOWER Personal Lifestyle Strategy (EMPOWER PLS) is an innovative pension investment solution for members of Irish Life Defined Contribution (DC) schemes. For a full list of our 2017 trustee training dates. To sign up today, download our trustee training form. A wide range of trustee support. 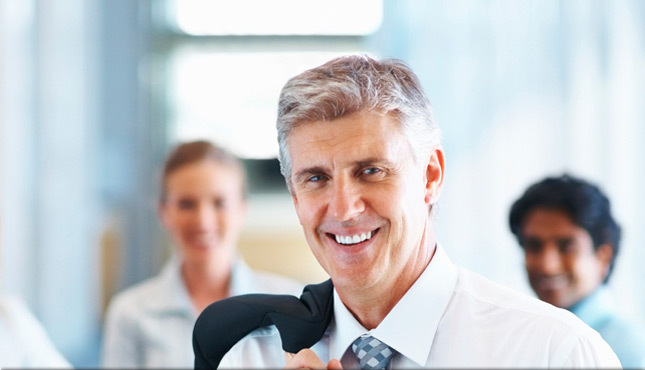 We provide trustees of company pension schemes with the information to help them meet all the regulatory requirements.